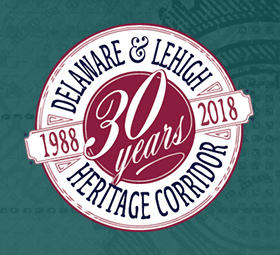 The Delaware & Lehigh National Heritage Corridor (D&L) seeks friendly and responsible staff members to act as hosts in the Welcome Center, the hub of activity for the National Canal Museum and Hugh Moore Park. Welcome Center Hosts are our visitors’ first point of contact upon arrival and set the tone for their day. In addition to providing a warm welcome, Hosts will assist guests with all manner of inquiries from “What’s a canal?” to “Where’s a good place to eat lunch?”. 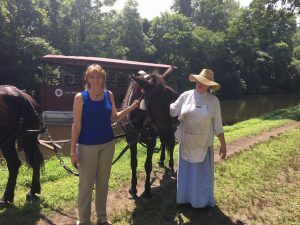 Hosts also handle admission to the museum and mule-drawn canal boat ride, sell a limited range of pre-packaged snacks and drinks, and rent recreational equipment (bicycles, paddleboats, and canoes) to visitors. 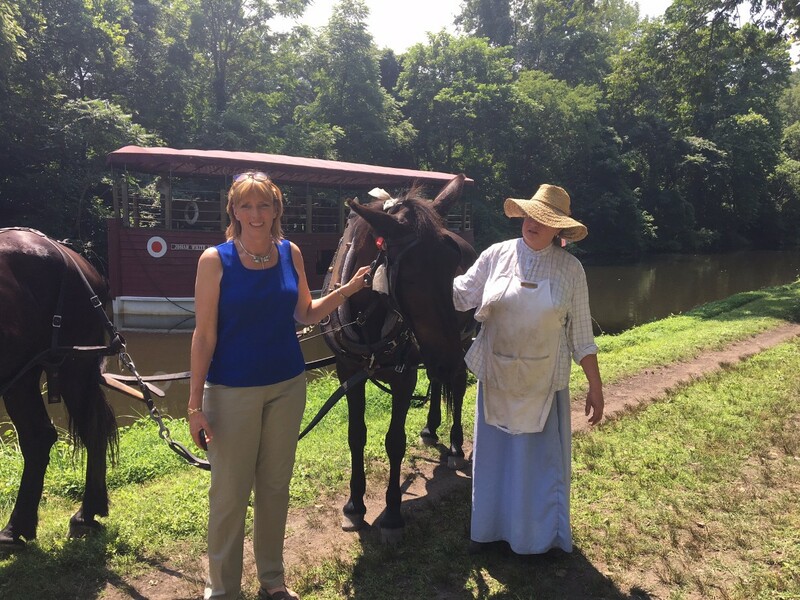 The Delaware & Lehigh National Heritage Corridor (D&L) preserves the historic pathway that carried coal and iron from Wilkes-Barre to Bristol. 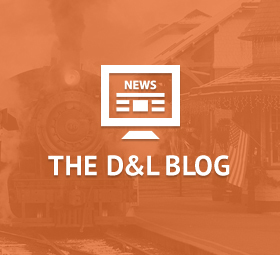 Today, the Corridor and 165 miles of D&L Trail are a vital connection to industrial heritage, economic development, nature and environment, health and wellness. 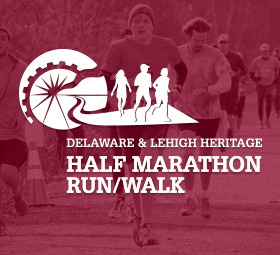 The D&L creates connections through important programs, including the National Canal Museum, Tales of the Towpath Curriculum, Trail Towns, Trail Tenders, Trail Patrol, Lehigh Valley Greenways, and Get Your Tail on the Trail. Find out more about the work we do by visiting www.delawareandlehigh.org and www.canals.org.